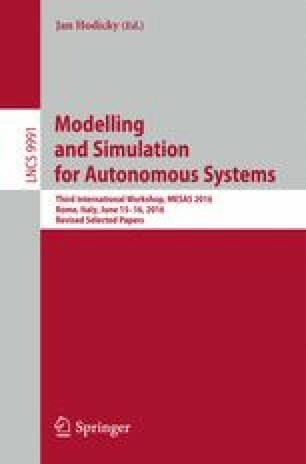 This paper deals with the Tactical Decision Support System (TDSS) being developed at University of Defence, Brno, since 2006. TDSS is a command and control system designed for commanders of the Czech Army to support them in their decision-making processes on the tactical level. In the first part of the article, the basic characteristics and functions of the system are introduced. Next, advanced models of military tactics are presented including the model of optimal logistics on the battlefield, model of optimal cooperative reconnaissance by a fleet of unmanned aerial vehicles, and model of optimal cooperative reconnaissance by a fleet of ground elements. The last part of the article discusses the basic metaheuristic methods and approached used in our models. Finally, the paper summarizes some perspectives of our future work.